Designed in a contemporary style, this stunning, Made in America loveseat will easily refresh your living space, while providing the comfort your family needs. 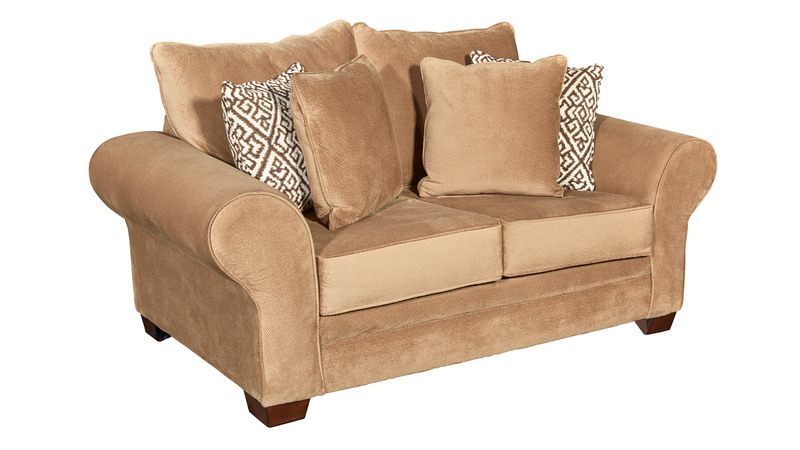 Upgrade your living room TODAY, with Gallery Furniture's same-day delivery! 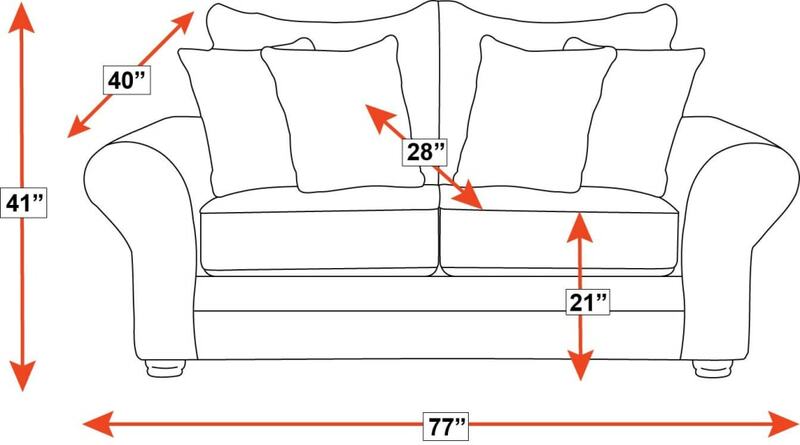 Support American workers and industry by purchasing this Made in America loveseat! 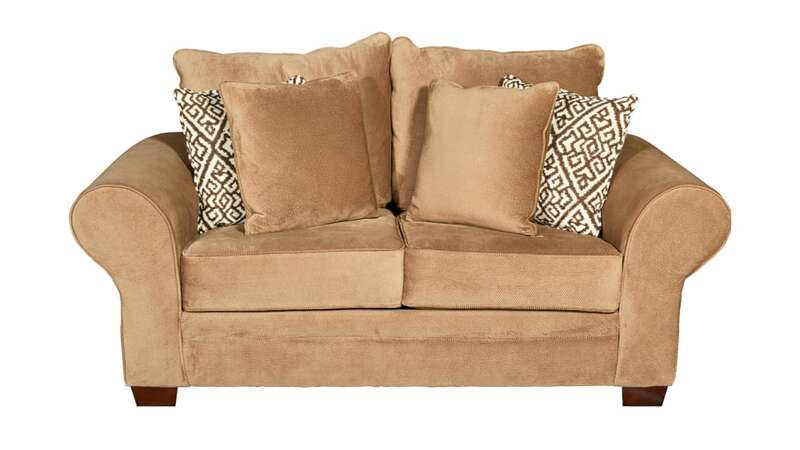 The upholstery is a smooth, tan-colored, cotton/polyester blend. A durable frame gives you the support you need for sitting. Contemporary styling will refresh your living space.